Development contracts often contain a level of ‘tolerance’ to allow the developer a degree of flexibility during the build process. For example, the parties may agree that the floor space of a building may be up to 5% smaller than the expected size. When the agreed level of tolerance is not met, the contract may provide for a price adjustment. If not, you may expect that the purchasing party would be within its rights to terminate the contract. However, the courts have come to an interesting decision in the recent case of Mears Limited v. Costplan Services (South East) Limited and others. 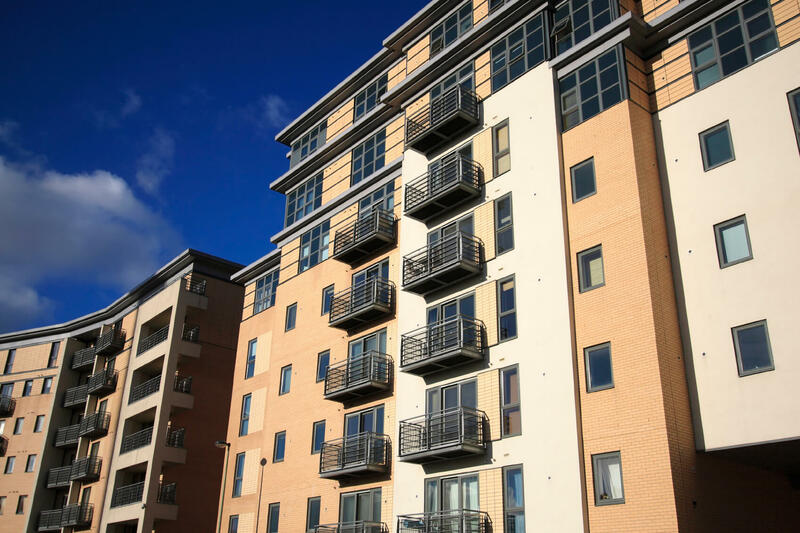 In this case, Mears had contracted to enter into a lease of two blocks of student accommodation, following practical completion of the construction works procured by the landlord. The contract prohibited any variation of the works which would materially affect the size of a ‘distinct area’ and specified that a reduction by more than 3% of the size detailed in the contract drawings would be considered to be “material”. The landlord breached this requirement by providing rooms that were reduced in size by more than 3%. Mears sought declarations from the Technology and Construction Court (TCC) that this breach amounted to a material and substantial defect of the works and/or a material and substantial breach of the contract, preventing the practical completion certificate from being issued. The lack of a practical completion certificate would allow Mears to terminate the contract and it would no longer be obliged to enter into the lease. The TCC declared that the buildings were in breach of the 3% tolerance requirement, but after considering the drafting of the contract and in particular the absence of a proper definition of practical completion, the TCC refused to declare that practical completion could not be validly certified and that the breach prevented the issue of the certificate of practical completion. Further, the TCC did not agree that this breach amounted to contractual condition which gave an automatic right to terminate. Nor did the TCC agree that a breach of this nature would always deprive the complainant party of the full benefit of the contract, i.e. the breach may not necessarily prevent the buildings from being used in the intended way or affect the rental value of the rooms. The TCC accepted that Mears may be bound to enter into a lease as a result of this decision, but did state that Mears may have other remedies available to it under the lease with the landlord and collateral warranties with the building contractor and employer’s agent. It was accepted that exceeding the 3% tolerance amounted to a breach of contract, however the wording of the contract did not clearly state that this would amount to a ‘material’ and ‘substantial’ breach allowing rescission of the contract. a. Practical completion is easier to recognise than define and there are no hard and fast rules. b. The existence of latent defects could not prevent practical completion, as the certifier would not be aware of latent defects. c. It makes no difference whether a defect involves an item of work not yet completed or one that has been completed but is defective. d. The fact that a defect is cannot be remedied does not necessarily prevent practical completion. e. The existence of patent defects would be sufficient to prevent practical completion, except where the defects are ‘trifling’. The question of whether the defects are ‘trifling’ would be a matter of fact and degree, taking into consideration the ability to use the works as intended. That said, the ability to use the works/take possession of the premises as intended would not definitively mean that the works were practically complete. f. In this instance, as the contract did not expressly define practical completion, it was for the certifier to determine whether deviation from the 3% tolerance could be described as trifling. The judgments highlight the importance of clear and effective drafting in contracts. Where there is an expectation that a particular circumstance would allow a party to terminate the contract, it would be best practice to include an express right of termination. Specific expectations as to what would constitute ‘practical completion’ should also be expressly stated, to avoid ambiguity and reliance on the certifier’s determination. View Prior Planning Prevents Perilous Piping!